A week of heated threats from President Donald Trump to “close” the border means Mexican companies are rushing to get as much cargo into the United States as they can, in case of a shutdown. 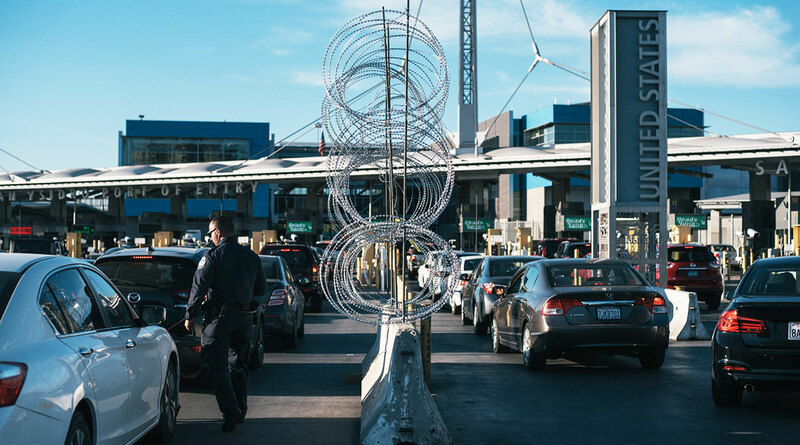 Meanwhile, as many as 750 U.S. Customs and Border Protection officers were reassigned to border patrol sectors in late March, limiting the personnel needed to allow for the flow of goods from south to north. While people should take “quite seriously” Trump’s threats to close the border or impose tariffs on the import of vehicles from Mexico if the situation deteriorates, “the worst-case scenarios are off the table for the moment,” Kudlow said. Separately, on CNN’s “State of the Union,” Kudlow said it was unlikely Trump would try to reopen negotiations on the so-called U.S.-Mexico-Canada Agreement to add the potential for auto tariffs tied to border issues. With trucks getting stuck at the border, Mexican companies are being forced to pay more to bring in additional vehicles for loading shipments. While the United States has yet to see meaningful shortages in goods from Mexico, prices for at least one import — avocados — have soared amid worries over a border closure. Buyers of berries, limes and asparagus are making plans to limit potential fallout from such a shutdown. The wait times are especially long in El Paso, Laredo and the San Diego area, said Ben Enriquez, senior vice president of Mexico for Transplace, a logistics service provider. In El Paso, it’s taking as long as 12 hours to cross into the United States, up from about one to two hours on a normal day, he said. Usually when one port has congestion problems, trucks can be rerouted to other crossings, but now almost all entry points are confronting similar issues. So far, the delays primarily have been for cargoes moving north and aren’t yet impacting southbound shipments of U.S. goods such as meat and dairy. Mexico is the top buyer of American pork.